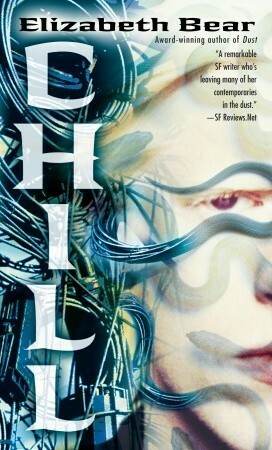 Today, I finished the science fiction novel Chill by Hugo and Sturgeon award-winning author Elizabeth Bear. Unfortunately, when I checked it out of my local public library, I didn’t notice that it was the second installment in the three-part Jacob’s Ladder series. The series tells the tale of a generation ship, a proposed means of crossing interstellar space by having a space vessel carry multiple generations of people across long distances at relatively slow speeds. It’s a trope that’s very familiar with science fiction fans. 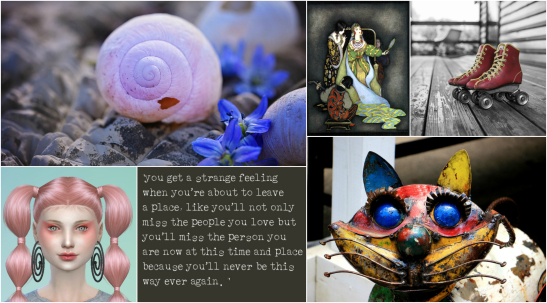 Ms. Bear did something new, but it was hard for me to figure out exactly what, since I was coming into the story in the proverbial middle of the second reel. Apparently the generation ship, Jacob’s Ladder starts out in the first novel “Dust” trapped in orbit around a doomed star, using its resources to replenish the ship’s damage. I don’t know how that works, and like I said, I’ve never read the first book. “You said that to me right before I moved away.” Alex remembered looking into sixteen-year-old Victoria’s pale blue eyes as they teared up just moments before he left her. Gregor and Aabha were in bed together in a small, spartan, dimly lit room. They were sitting up, their backs resting on pillows pressed against the headboard. A blanket chastely covered them both up to their collar bones. If anyone had been watching them, it would have been clear they had never been together before. Aabha turned toward Gregor, looked into his green eyes as if seeing him for the first time, then slowly reached out to caress his cheek. Shawna was the leader of the people from the NorAm Contingent. There were four Contingents on the generation ship, NorAm, SouAm, EurAsia, MedAfrica. 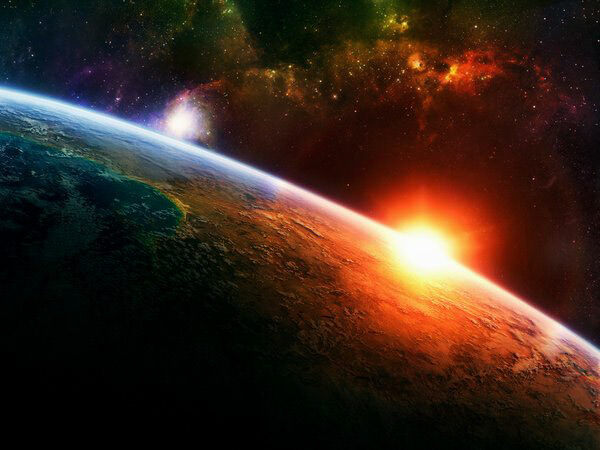 When their ancestors left a dying Earth some two-hundred years ago, it was with the single hope that their descendents would perpetuate a thriving humanity on the second planet orbiting Proxima B. It had worked. They had arrived. Thousands upon thousands of human beings were ready to occupy an Earth-like planet, this time turning into a garden instead of a cesspool. The lessons taught by their parents and their parents’ parents about living with a planet and not exploiting it were well learned. The problem is, no one wanted to go.